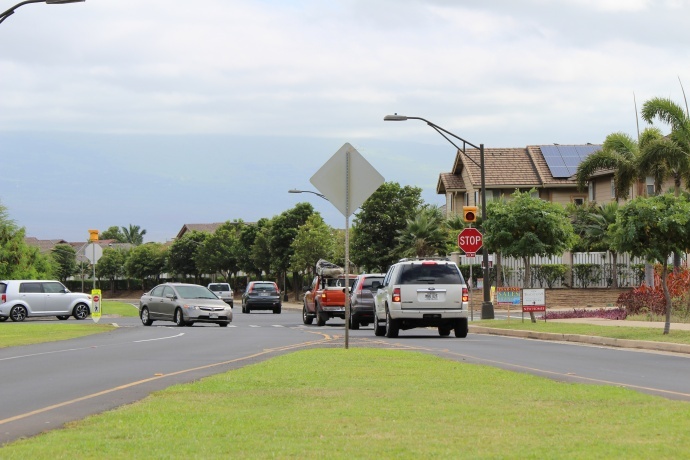 Q: Is there any consideration of a traffic light going up at Maui Lani Parkway and South Kamehameha Avenue near Pōmaikaʻi Elementary School? 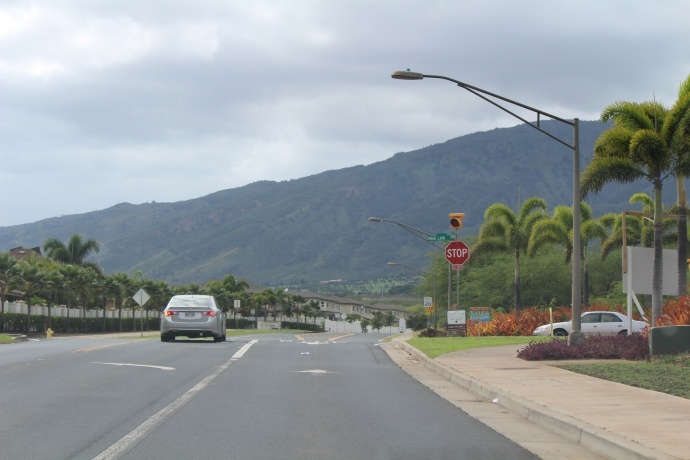 I suspect that 90% of the drivers who use the four-way stop there cannot properly recite the rules of a four-way stop, and traffic on Maui Lani Parkway regularly gets backed up 30 cars deep. 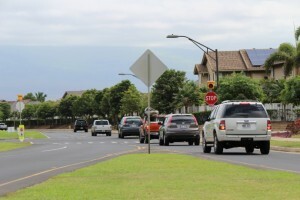 A: Yes, Maui Lani has initiated design of a traffic signal system for this intersection in accordance with the traffic master plan agreement the county has with them. The intersection is still privately owned, but Maui Lani has dedicated the portion of Maui Lani Parkway from the intersection to Kuikahi to the county. 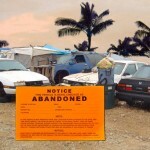 While the process is lengthy, Maui Lani is moving ahead with dedicating the remaining portion of Maui Lani Parkway and Kamehameha to the county, so the intersection will be under full County control. 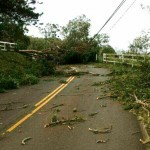 Ask the Mayor: What’s the Status of Maui Lani Parkway/S. Kamehameha Ave. Roundabout?